Show, don't tell. 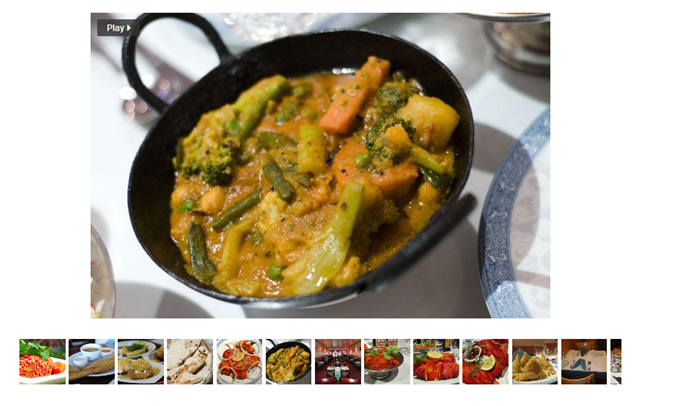 Hire a professional photographer to take the best quality photos of your food. Pictures speak louder than words. Make money from your website. Give customers the choice to order online so that you won't spend time taking orders by phone. Upload Your Entire Store Menu online. Save your time for yourself and your customers. No more answering questions about your menu over the phone. Easily update your menu with the click of a button. Give your business a personality. Be transparent. Show off your chef, employees, and the owner. Open up and show your community what your business is all about. Customer Service is key. Make it easy for customers to reach you. 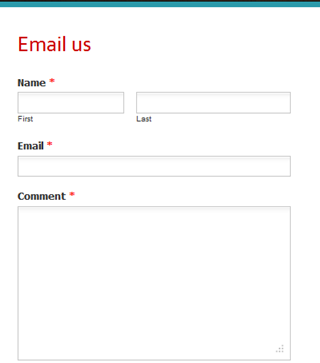 Prominently display your store's contact information, upload a contact form, and your store hours. Make it easy for your customers to spread the word about your business. Make your content easy to share by putting Facebook and Twitter icons at the top of your website. Friends buy what other friends recommend. Do you hold events at your business? Clearly state that on your website and show a calendar of your restaurant. Add any important dates that you want your customers to know about. 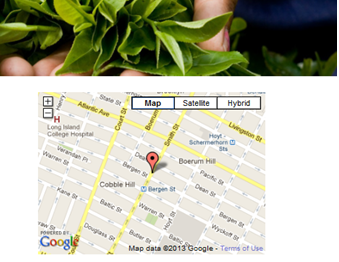 Easily add your business's map to your website. Give them subway directions and clearly state your business address and hours. Map out their route so they'll spend less time on planning the trip and more time deciding on their lunch order! 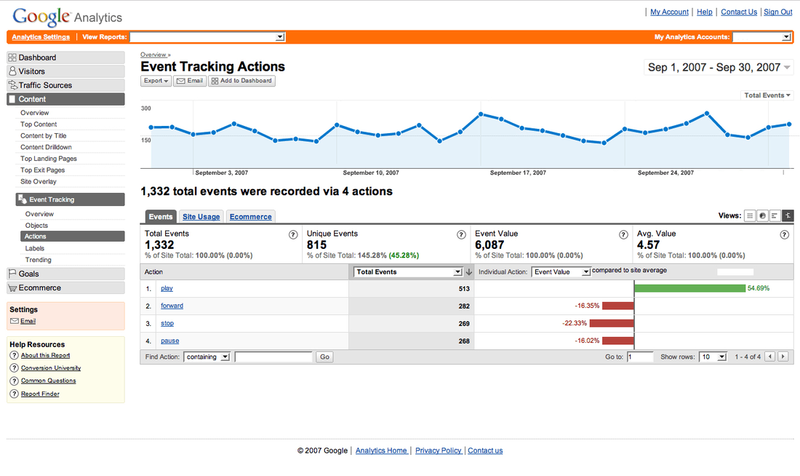 See how many people are visiting your website. See which websites they're coming from. Study your customers so that you can better reach out to them. Responsive websites are important. YourSiteMaker produces responsive websites so that your website is just as easy to read on a phone or tablet's screen as it is on a computer screen. Protect your domain address and renew it every year. We take care of all the necessary paper work for you. Rest assured that your websites are hosted on powerful servers. Good web hosting equals good user experience.